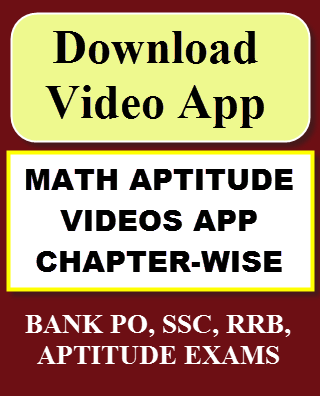 Aptitude questions and quiz on Venn Diagrams. 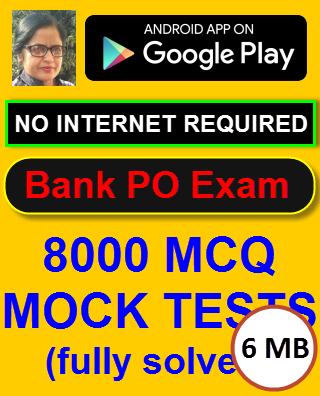 These are meant for those who are preparing for bank exams, GATE Exam, NTSE and other Mental Ability Exams. This is quiz no. 1 in this series. Each question has four choices. More than one option can be correct. After you have finished the quiz scroll towards the last question to view your result. I have provided solutions and answers to all the questions. Water is a compound. All compounds are matter. Found an error? Send us the ID of this question. As per the below diagram, which diagram correctly represents the relationship: Fruits, Fish, Eatables. Fruits and fish are independent eatables. 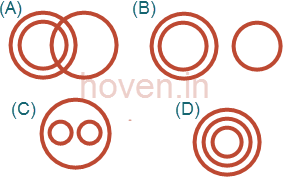 In the given diagram the circle stands for "educated", square for "lazy", triangle for "urban" and the rectangle for "honest" people. Different regions in the diagram are numbered from 2 to 13. Study the diagram and choose the correct answer. 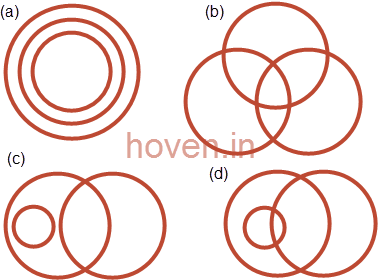 In the above diagram, which of the following statements is true ? Some honest people are also lazy and are educated. Uneducated people are either honest or lazy. All educated people are urban. No person is urban, educated honest and lazy. 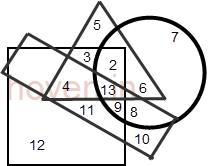 All points outside the circle are either in the triangle or outside. As per the below diagram, which diagram correctly represents the relationship: Paper, Napkins, White objects. Napkins can be made of paper, napkins can be white, paper can be white, all these three share a commonality with each other. 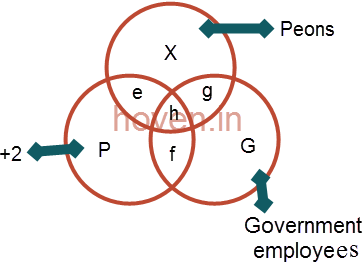 Study the following diagram and choose the region that best represents the relation: Peons who are government employees but not +2. 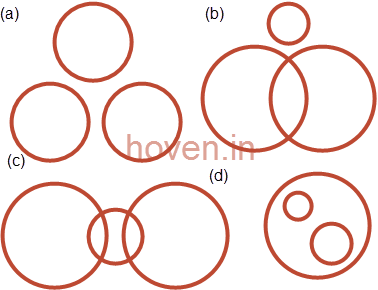 This Blog Post/Article "Aptitude Questions on Venn Diagrams Set 1" by Parveen (Hoven) is licensed under a Creative Commons Attribution-NonCommercial-ShareAlike 4.0 International License.